1. 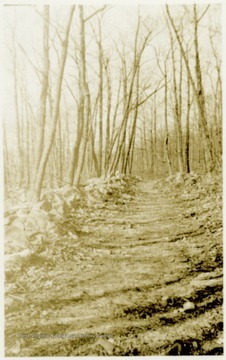 View of Trail in the Woods near Storer College, Harpers Ferry, W. Va.
View of Trail in the Woods near Storer College, Harpers Ferry, W. Va.
2. 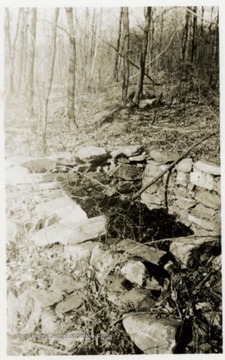 Stone Foundation in the Woods near Storer College, Harpers Ferry, W. Va.
Stone Foundation in the Woods near Storer College, Harpers Ferry, W. Va.
3. Photographer Taking Pictures in the Forest near Storer College, Harpers Ferry, W. Va. 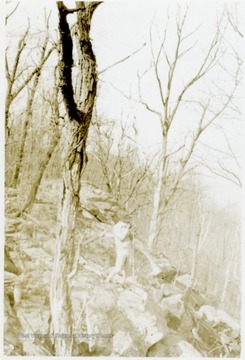 Photographer Taking Pictures in the Forest near Storer College, Harpers Ferry, W. Va.
4. 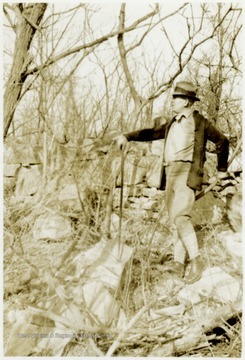 Man next to a Pile of Stones near Storer College, Harpers Ferry, W. Va.
Man next to a Pile of Stones near Storer College, Harpers Ferry, W. Va.
5. 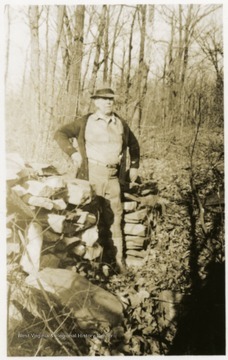 Man in the Woods near Storer College, Harpers Ferry, W. Va.
Man in the Woods near Storer College, Harpers Ferry, W. Va.
6. 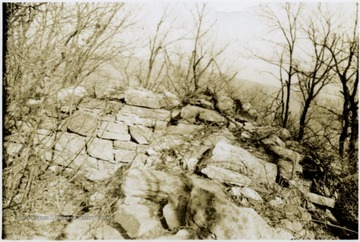 Stack of Rocks, Storer College, Harpers Ferry, W. Va.
Stack of Rocks, Storer College, Harpers Ferry, W. Va.
7. 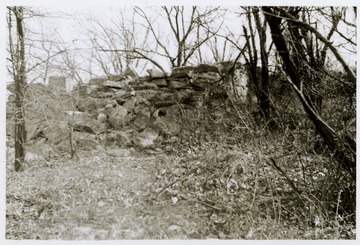 Stone Wall, Storer College, Harpers Ferry, W. Va.
Stone Wall, Storer College, Harpers Ferry, W. Va.
8. 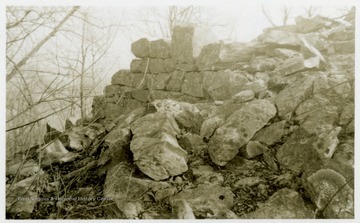 Stone Wall, Storer College, Harpers Ferry, W. Va.